Keeping you protected against diseases. There are certain times of the year where you become prone to catching dangerous diseases. Getting vaccinated is one of the best ways to protect yourself and those around you from these diseases. 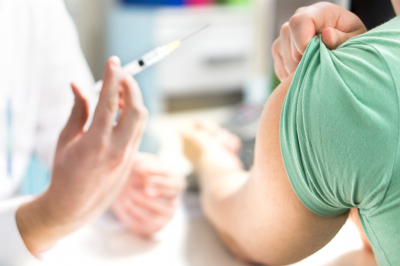 If you need to get vaccinated, then our pharmacy offers seasonal vaccinations. There’s no need for you to set an appointment! Just drop by and our staff would be glad to assist you. To learn more about this, please contact us.